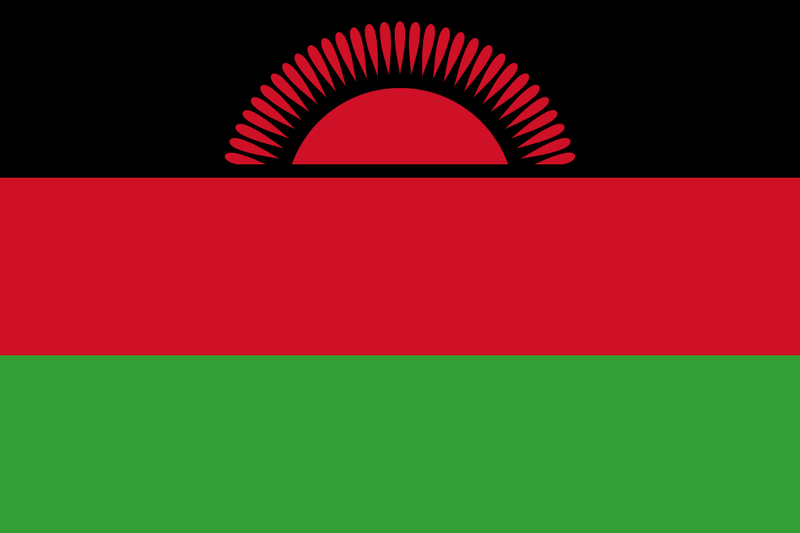 Malawi comprises 46,000 square miles with approximately 5,000 square miles being Lake Malawi. It is one of the smallest countries in the region similar in size to Cuba, and runs north-south along the line of the Rift Valley where a regional division exist between the North, Central, and South lands. South Malawi is the most populated and developed with National Parks and Wildlife Reserves, including the Lake Malawi National Park. Central Malawi is home to the country’s capital, and most common point of entry, Lilongwe. North Malawi is the least populated of Malawi’s regions, with the regional capital Mzuzu less than one-fifth the size of Lilongwe or Blantyre. TESOL Certification for Teaching English to Speakers of other Languages in Malawi.